Duoscience returns to Soul Deep and drops a lush EP that also packs a punch for the dancefloor. 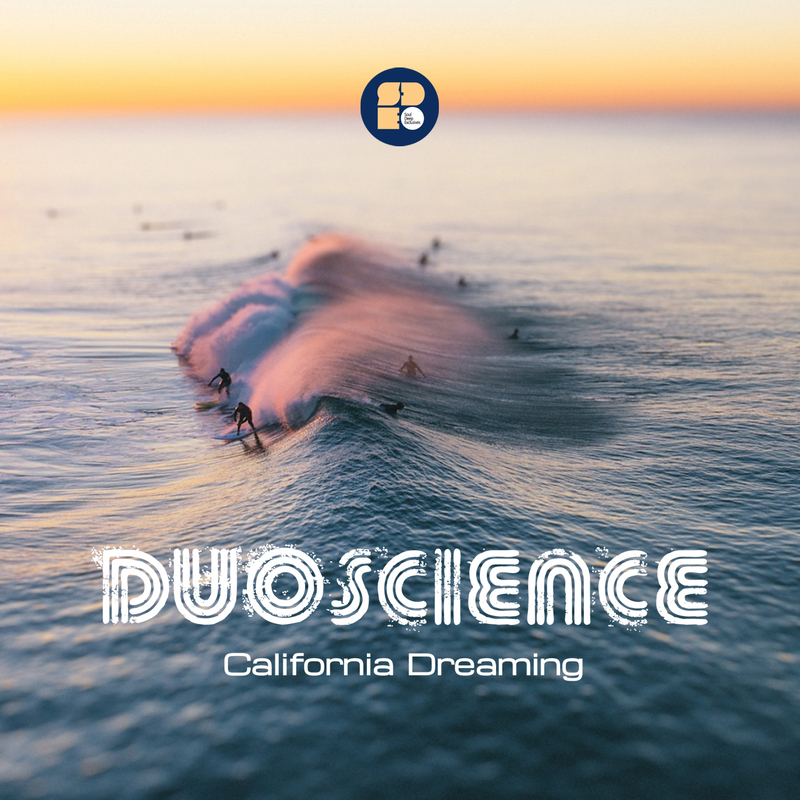 The EP kicks off with the title track, “California Dreaming”, which features chiming piano chords, squelchy lead sounds, crisp drums, organic percussion, and a powerful bassline that will rock the subwoofers. “Air Bridge”, is up next and features punchy drums, epic pads, melancholic piano keys, and a whirling sub bassline. “Source”, finishes things off with its dreamy pads, shimmering reverse efx, chirping paino keys, and bouncy bassline. California Dreamy for sure!